If you hope for a successful construction project, the pre-construction planning phase is a crucial step that must be completed prior to breaking ground. During this phase, your construction company will plan, analyze, and establish the anticipated needs and hurdles for your construction project. Pre-planning includes all parties involved; owners, architects, engineers, and contractors. Armed with this vital information, clients can be well informed about the necessary arrangements that will lead to a functional and financially viable project. A new construction project is an exciting undertaking. But staying focused during the pre-construction phase is vital. 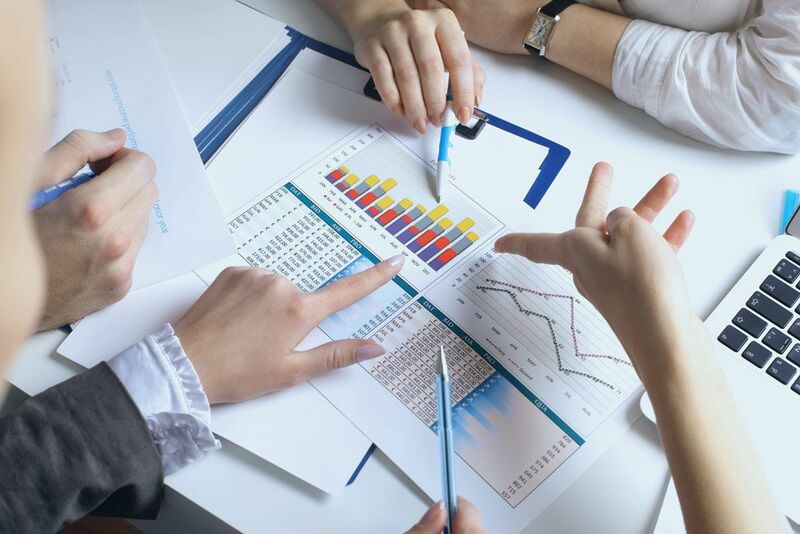 A complete and thorough review of plans, technical specifications of submittal data, and constraints that may be facing the project will carry valuable insights. With an initial vision of the final project translated into documentation, the feasibility of the entire project begins to take shape. During the initial phase, it becomes possible to identify potential obstacles and evaluate cost impacts. Overall the initial scope of the project will allow the client to understand timelines, options for equipment, involved risks, site plans, and design specifications. While also ensuring the entire build/design team becomes thoroughly familiar with the project. 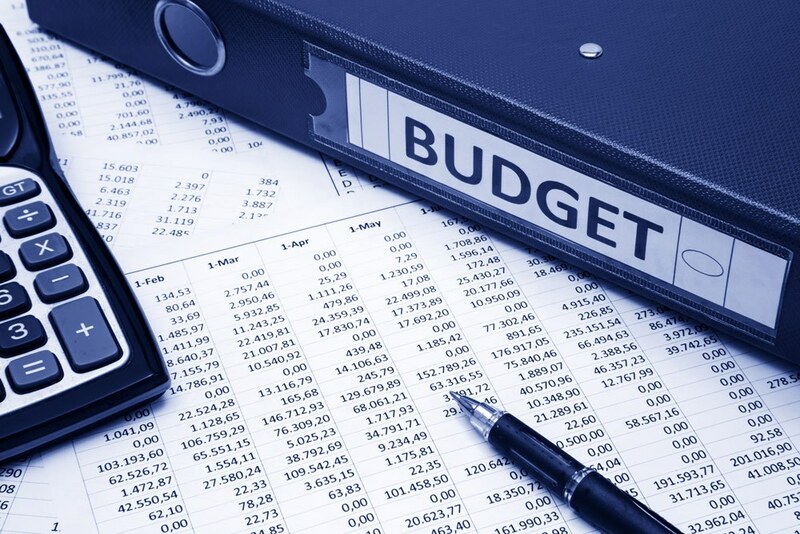 An anticipated project budget is an important aspect of the overall project scope. A cost analysis will help determine whether or not a project can be completed according to the plans, designs, timeline, and materials predicted to be necessary. Budget estimates are often created and adjusted throughout the pre-construction and construction phases of a project. Conceptual budget estimates are usually based on realistic costs of materials and logistical details. 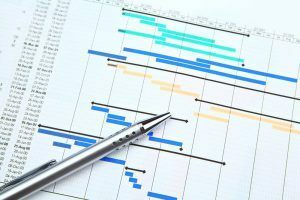 As a project design becomes more refined, estimates are actively updated so to allow a client to stay up to date on project development and budgetary concerns. Without a clear budget, the overall scope of work cannot be completed. Exploratory scheduling helps teams to become prepared for the upcoming construction phase. They are also important tools in the planning of a project’s progress. Assigning a deadline to every milestone in a project allows everyone involved to be aware of critical junctures and when they need to be achieved. Accurate schedules also become vital cost controlling tools. Many items or build materials may require a lengthy procurement time, teams and specialists may need significant coordination, and there will always be deadlines for important permits, documentation, and reporting requirements. Detailed project schedules help maintain an efficient, accurate, and cost effective construction venture. Beginning a project with an appropriate budget, an accurate schedule, and a clearly defined scope of design will be critical to the success of any construction project. Once we can understand your goals, we can enable you to make the best decisions throughout the entire build process. Ensuring a successful project with your objectives in mind. Over the years, Facility Development Company has refined its Pre-Construction method which allows us to exceed expectations and complete projects on-time and on-budget. To learn more about what FDC and their valuable pre-construction services can do for your next project, call or contact us online today.